What is a Pending Registration? 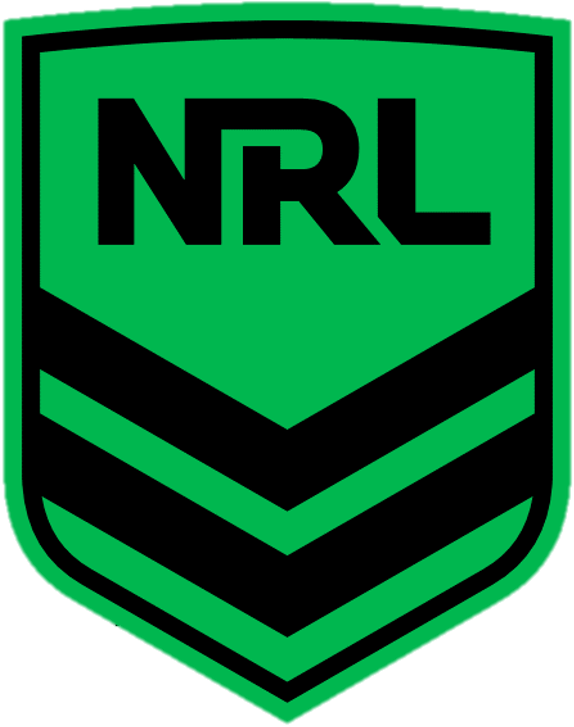 A Pending Registration is a participant who has registered as a 'NEW' member to the game of Rugby League. The participant is not fully registered or insured and CANNOT participate in the game until approved by the Club or League Administrator (depending on permissions/access). There is a player in Pending registrations but is already in the system?